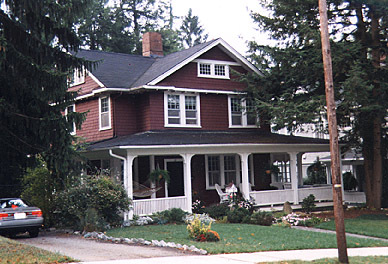 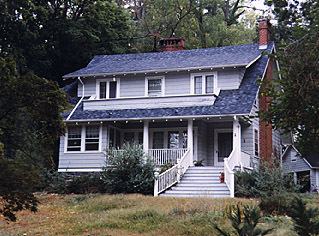 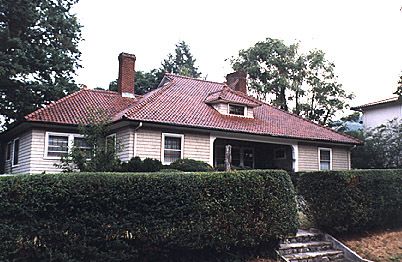 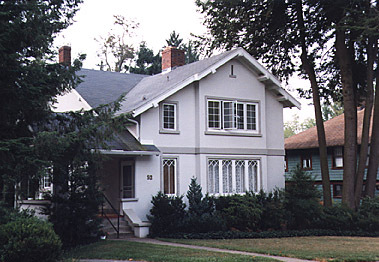 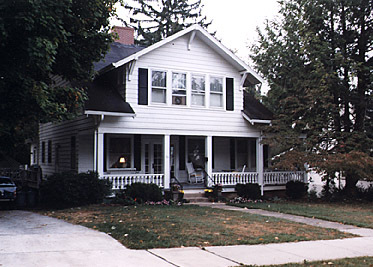 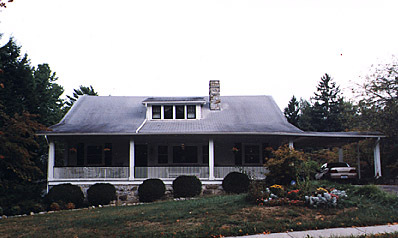 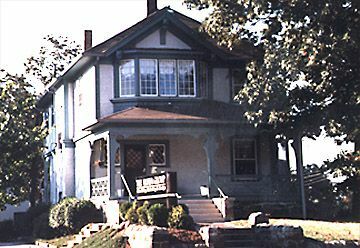 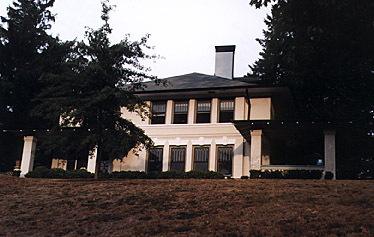 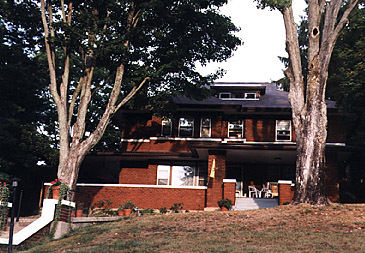 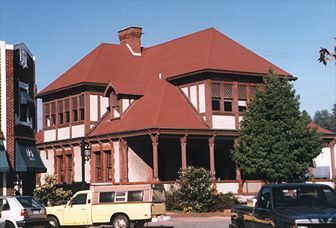 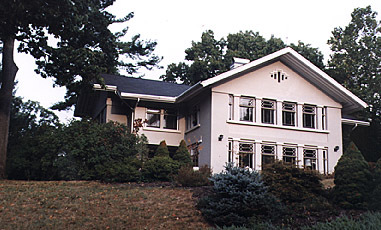 The Arts and Crafts style permeates the southern U.S., and Asheville, North Carolina is a prime example. 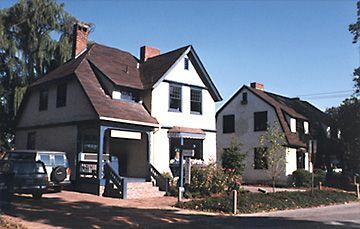 The historic town is full of charm, character, and some notable turn-of-the-century buildings. 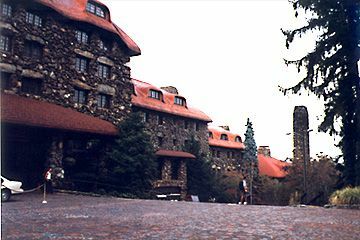 Asheville is home to both the largest private home in America - the Vanderbilt 250-room Biltmore Estate - and the Grove Park Inn and resort, which houses the largest collection of original Arts and Crafts furniture in America. 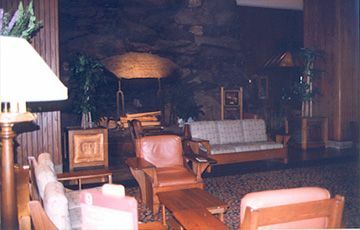 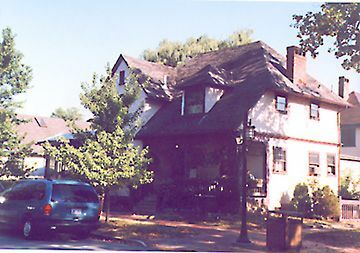 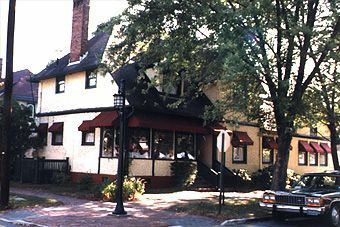 The 1913 Grove Park Inn is renowned for its Craftsman architecture and 500 piece collection of original Roycroft and Stickley furnishings.